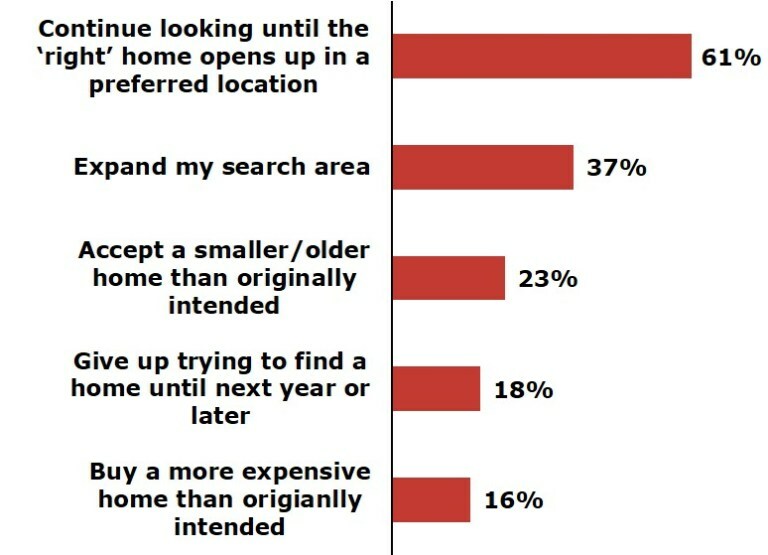 But Their House Hunts Are Lasting Longer, Buyers are spending significant time trying to find the perfect home. 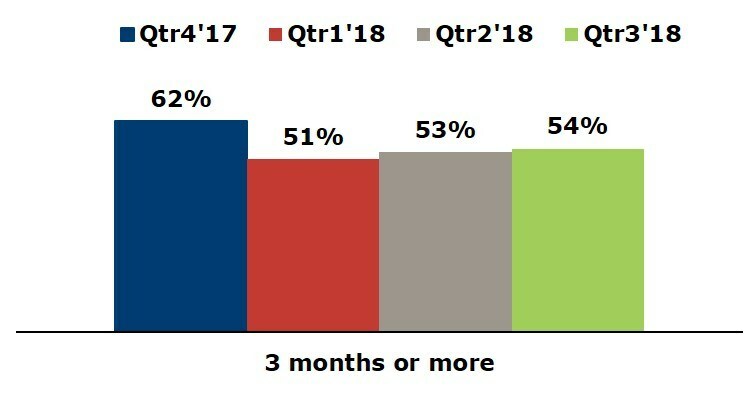 Fifty- four percent of active buyers say they’ve been trying to find the right home for three months or longer, according to the National Association of Home Builders’ Housing Trends Report poll. 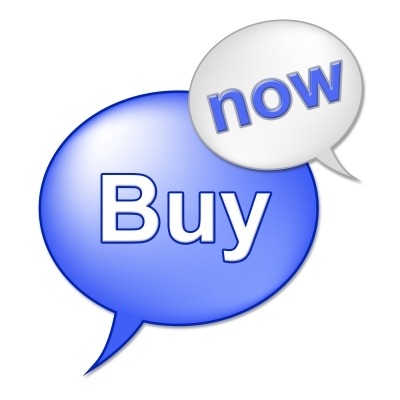 Not quite ready to buy a home? You may qualify for the Lease with a Right to Purchase program. Call me and I'll give you the details on how you may qualify to get into the home you want, get settled and then purchase it when you are ready! If you prefer a more personal touch, CALL 801-809-9866 today. .